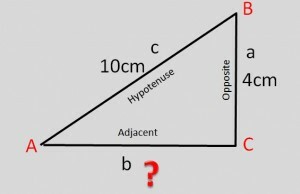 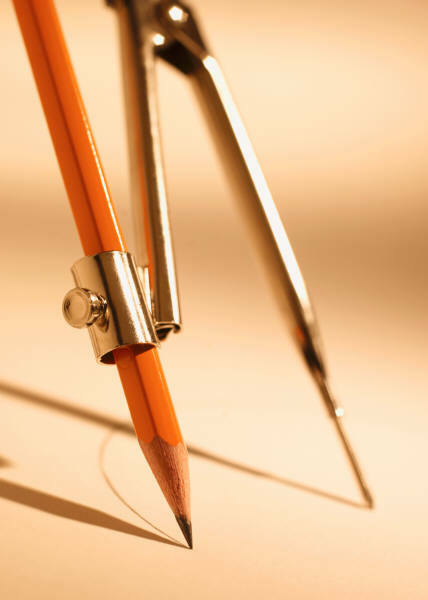 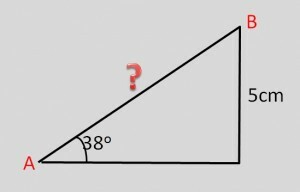 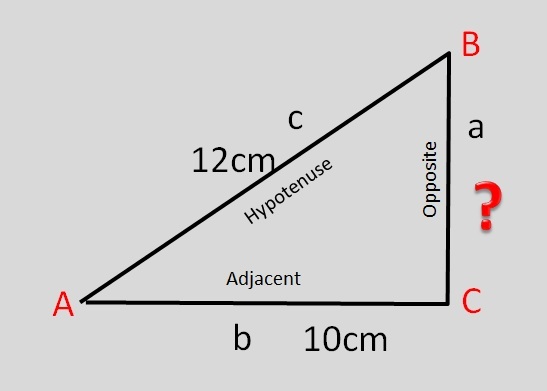 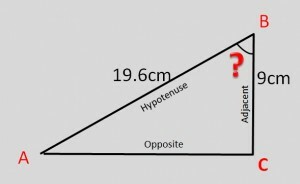 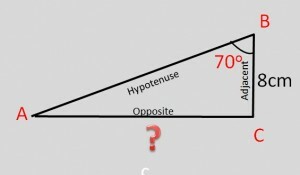 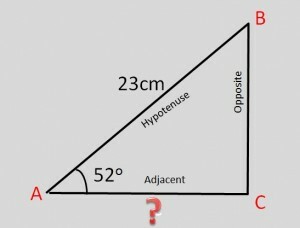 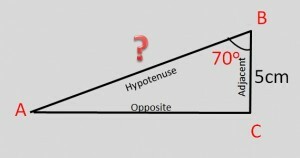 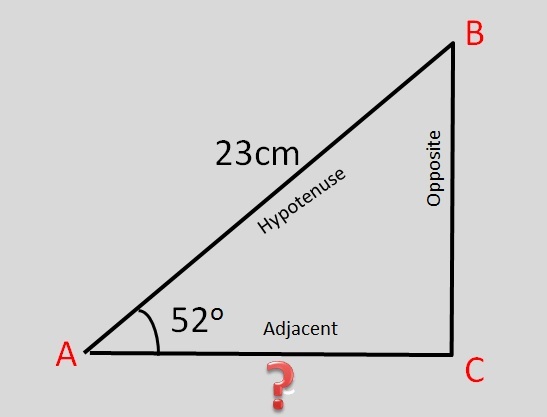 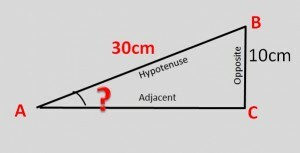 This module will go through the principles of trigonometry and try to explain it in a simple and understandable way. 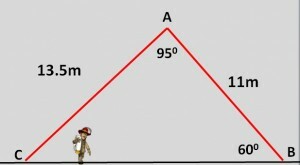 Determine the height of the building. 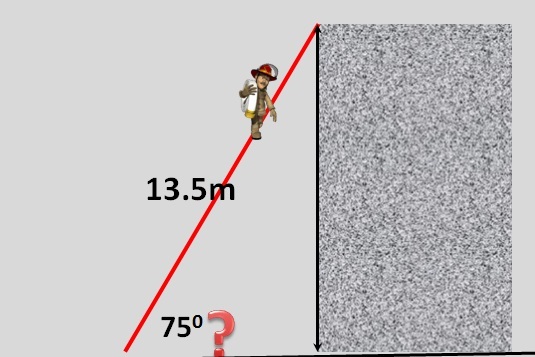 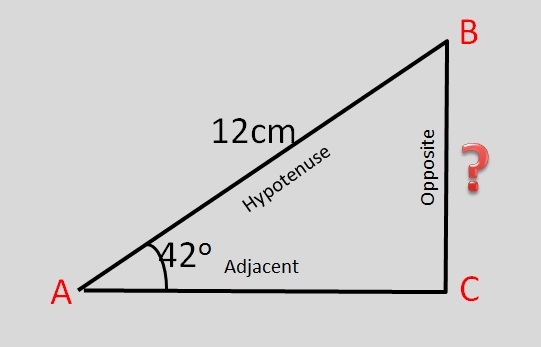 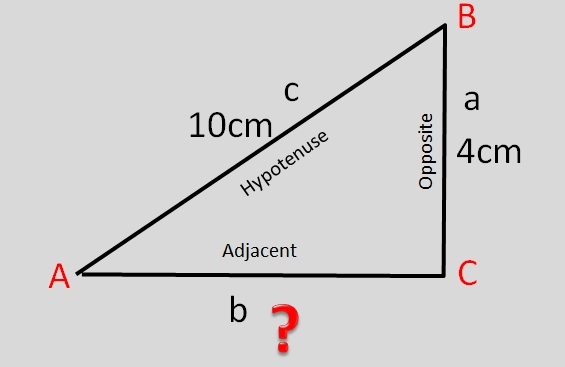 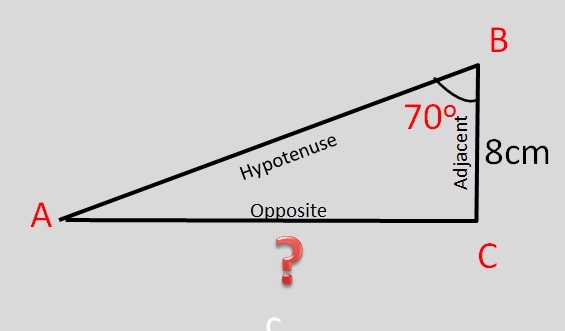 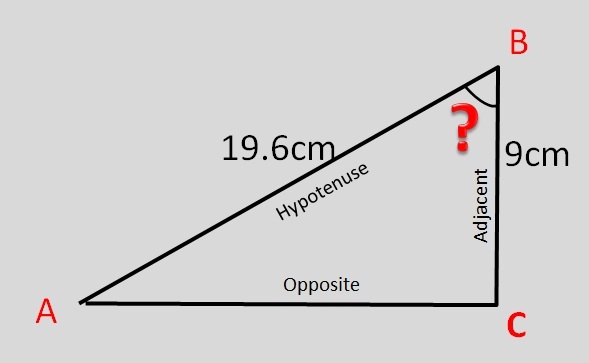 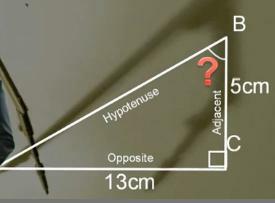 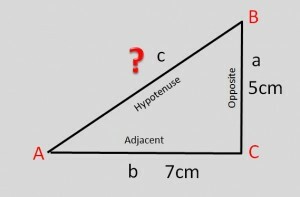 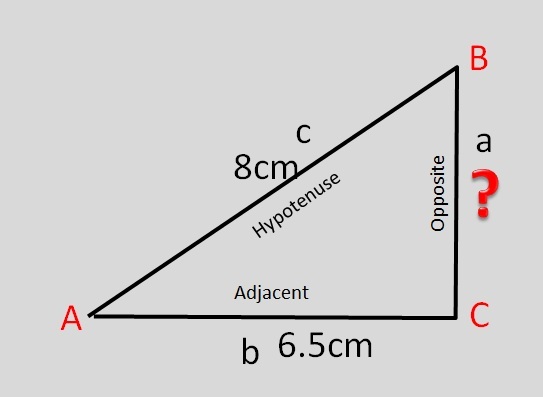 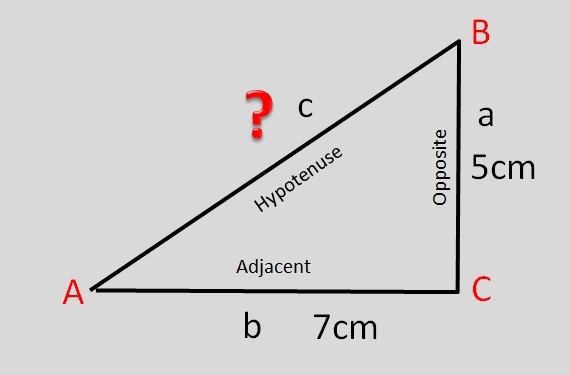 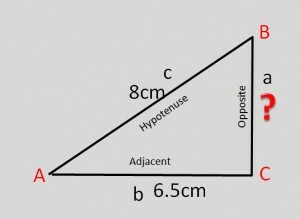 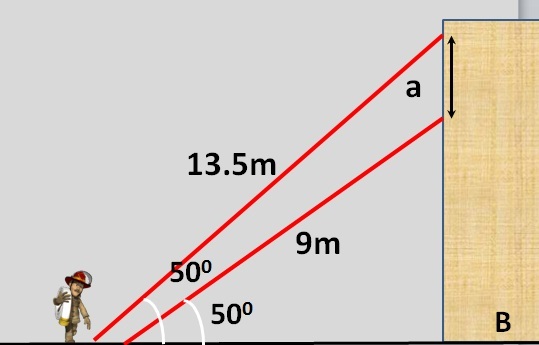 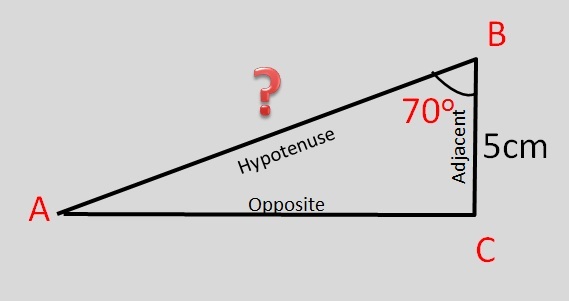 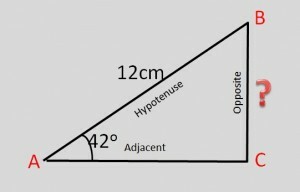 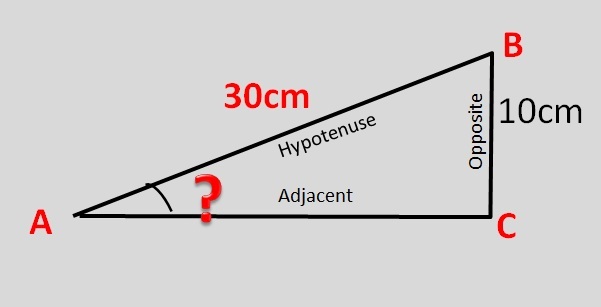 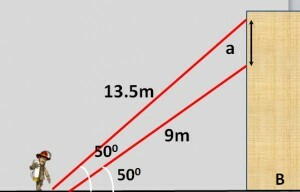 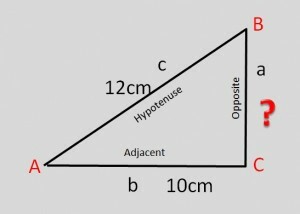 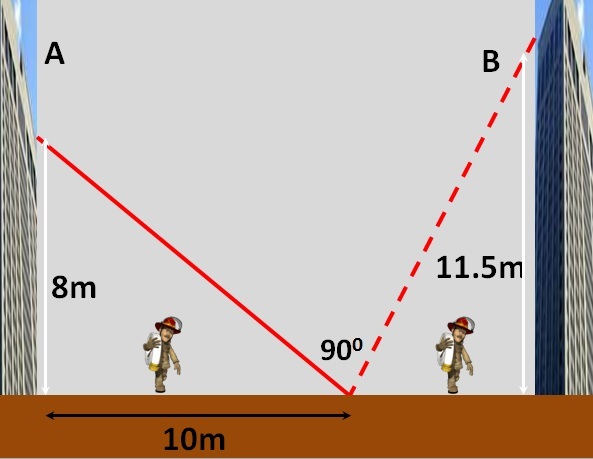 Determine the height from the ground to point A. 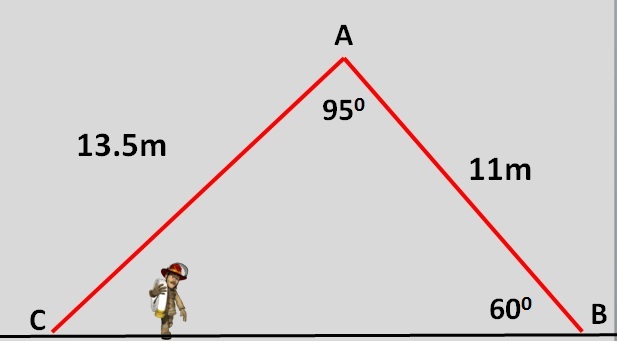 Determine the angle of the turntable ladder. A ladder 10m from building A reaches a window 8m up. 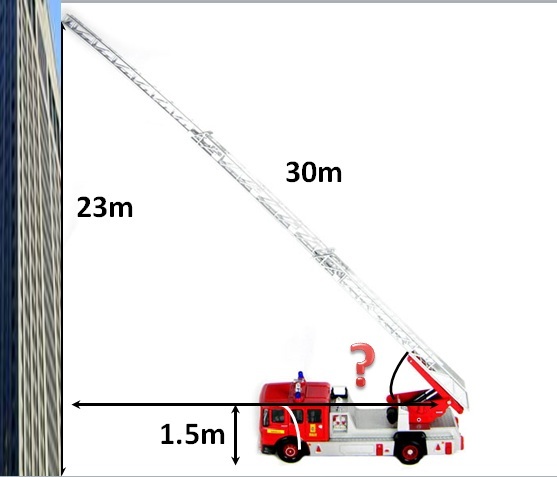 When you turn it over through 90 degrees it reaches a window 11.5m high on the other side. 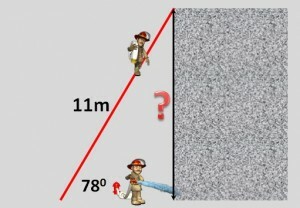 How wide is the street and how long is the ladder?